Chlorine-based, liquid chlorine-based fluorine-based diaphragm valves are suitable for chlorine-alkali industries, chemical industry chlorine or liquid chlorine pipelines. 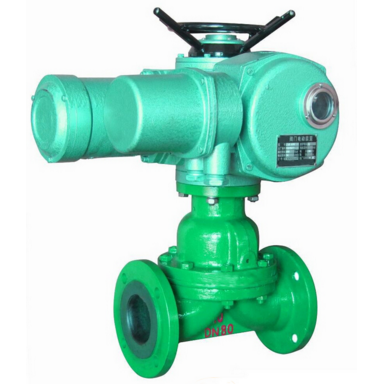 Diaphragm valve is a special type of cut-off valve. The diaphragm separates the lower valve body from the inner cavity of the upper valve cover, so that the valve stem and the valve valve above the diaphragm are not corroded by the medium. 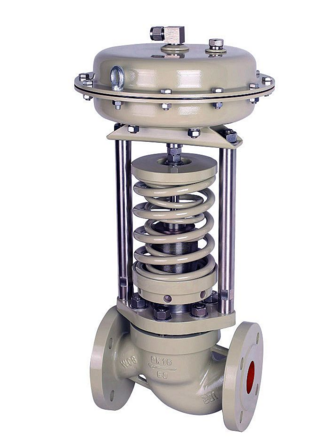 Looking for ideal Electric Diaphragm Valve Manufacturer & supplier ? We have a wide selection at great prices to help you get creative. 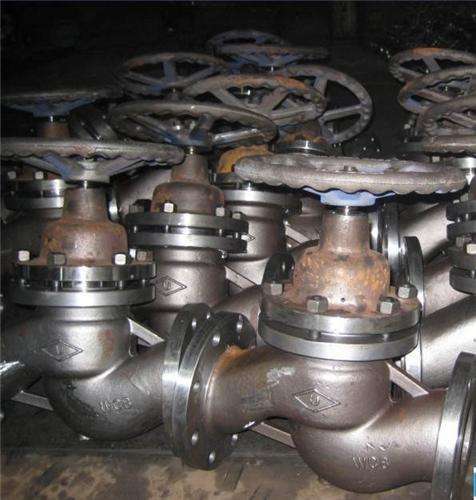 All the Electric Fluorine Lined Diaphragm Valve are quality guaranteed. 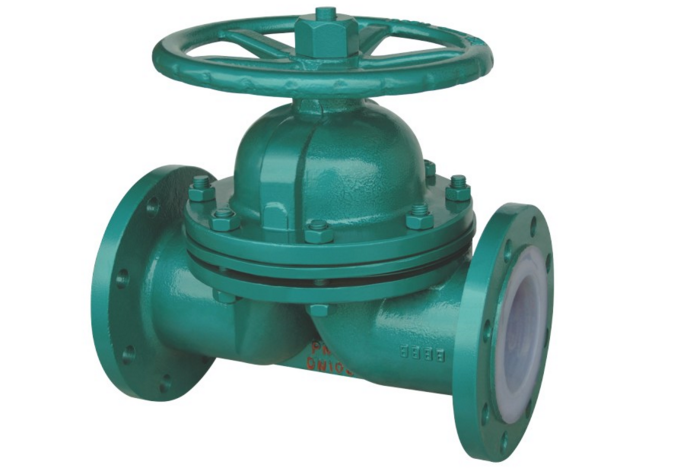 We are China Origin Factory of FA Fluorine Lined Diaphragm Valve. If you have any question, please feel free to contact us.